The biggest trend we’ve seen in weddings in the last decade or more is moving away from traditions. It began for us with an increase in on-sight ceremonies (moving away from the traditional church or temple) and it’s permeated into most other aspects of the wedding day and the reception. 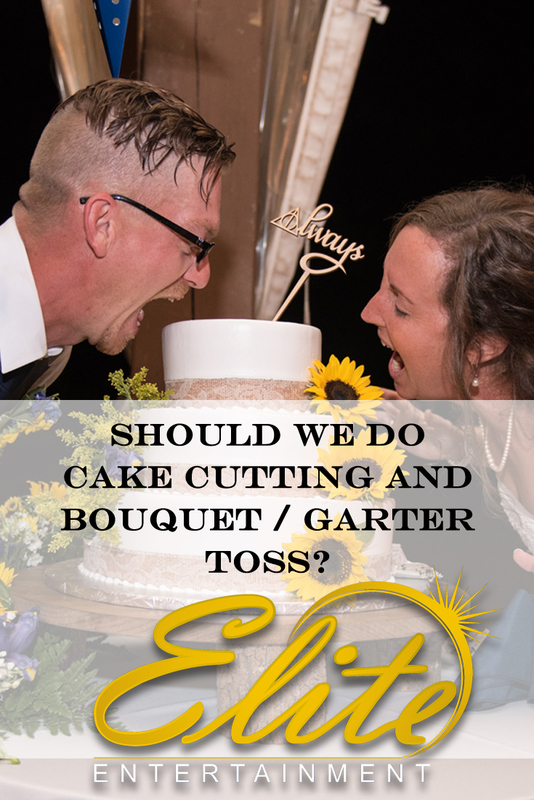 One of the “traditions” that is becoming more and more altered or completely ignored is the “cake cutting ceremony” — and the subsequent bouquet and garter toss. So if you are considering forsaking these things here’s our opinion: go right ahead. The cake cutting (and feeding) ceremony is always fraught with danger. 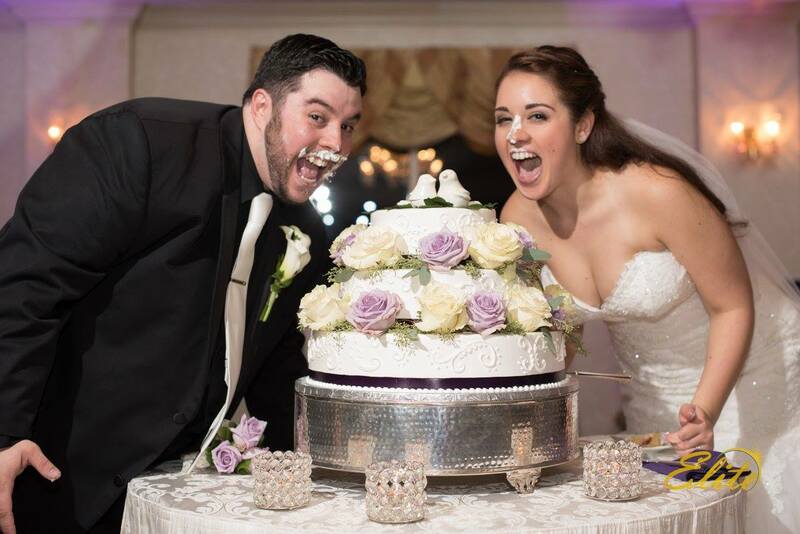 Brides spend so much time looking beautiful on their wedding day only to risk a cake-smashing from their new spouse. We’ve seen it go horribly wrong (seriously) and pretty much put a damper on the last hour of the party so maybe you’re better off eliminating the risk. Plus, if it’s the photos you want, any good photographer can get those pictures off to the side without bringing the dance floor to a screeching halt while they wheel your wedding cake front and center. And speaking of bringing the dance floor to a screeching halt, that’s always been one of our biggest challenges with the cake cutting ceremony – the timing of it. Usually we break for cake with about an hour left in the night. By this point the dance floor is often packed and the energy in the room is reaching a fever pitch. Some would argue it’s a good time to take a break before building back up to the grand finale but others would say that clearing the floor at this time kills all the momentum and sometimes it’s not possible to finish as strong. Obviously all crowds are different so there is no universally correct answer but it’s something to think about as you make your decision. 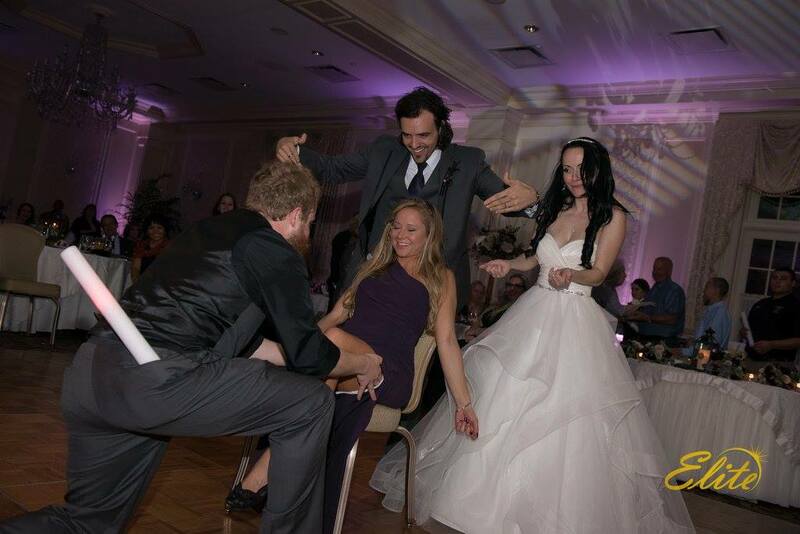 something else (at Elite we have a few really nice suggestions) or just let us get back to doing what we do best — dancing your guests and throwing a great party. 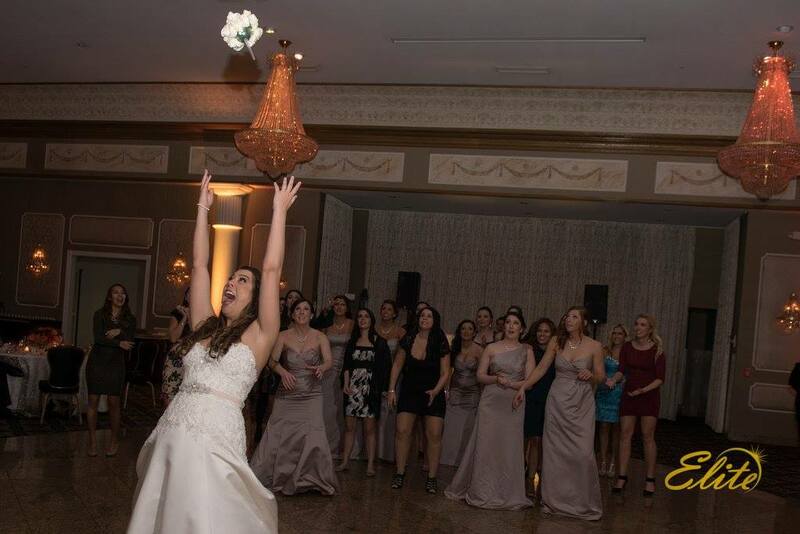 There are many aspects of a wedding that are not only traditional but also somehow tied to luck. Brides are supposed to have something old, new, borrowed and blue and some still say it’s bad luck for the groom to see his bride before the ceremony. The good part about the cake cutting is there really is no superstition tied to it (other than eating the top tier of the cake on your first anniversary) so if you decide to skip it or do it off to the side for photos, you shouldn’t worry about any future ramifications by upsetting the “Wedding Gods.” Like all things at your wedding, the decision is completely yours! ← What If We Can’t Think of a First Dance?